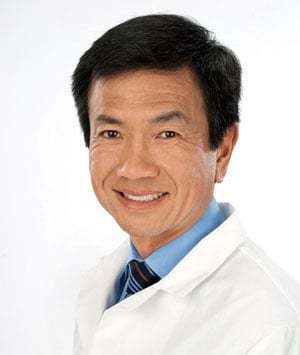 starts with our founder, Dr. Ronald L. Moy, a world renowned, research driven dermatologist who has served as president of numerous national dermatologic associations and currently serves as a Vice President of the American Skin Cancer Foundation. With over 25 years of specialising in skin care, skin cancer and skin cancer research, Dr. Moy is passionate about skin health. He has dedicated his life’s work to understanding the impact of photo damage on skin’s health and ageing. As national skin cancer rates have risen over the years, it became clear to Dr. Moy that sunscreen alone is not enough to prevent skin cancer, and he began to research other ways to help his patients. After reading studies from the National Institute of Health (NIH) about the success of DNA Repair Enzymes in helping to repair damaged DNA, Dr. Moy began to formulate our DNA Renewal products in order to help improve overall skin health. 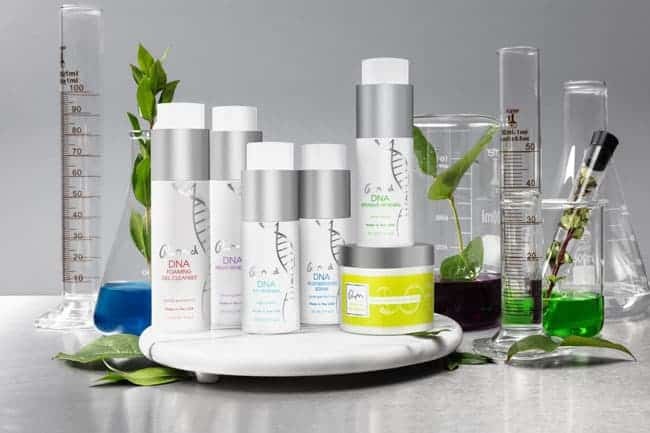 Today, DNA Renewal marks the culmination of his passion to create a clinically proven regimen that effectively repairs photodamaged, ageing skin. DNA Repair Enzymes are your skin’s natural protection against signs of ageing and sun damage, however significant decreases in DNA Repair Enzymes are seen as soon as the age of 30 years old. In our products, a trio of powerful enzymes are engineered from marine and botanical sources such as plankton and are delivered via liposomes to penetrate the skin deeply, thus helping to improve DNA damage such as brown spots, wrinkles and discolouration. SKIN POSSESSES NATURAL MECHANISMS FOR RENEWAL, REPAIR AND PROTECTION. WHY NOT TAKE ADVANTAGE OF THAT?